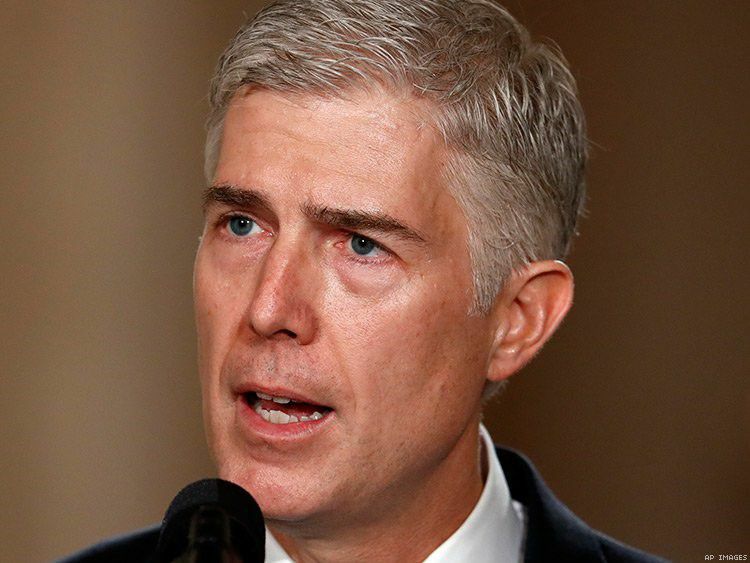 As long as he remains President Trump’s Supreme Court nominee, Neil Gorsuch is not going to tell anyone what he really thinks about LGBT issues. He also isn’t going to show his hand on reproductive health and rights and other personal freedoms. Into the void, many commentators have injected the benefit of their hopes. Sheryl Gay Stolberg from The New York Times suggests that because Gorsuch has some gay friends, he is likely to make LGBT-friendly rulings. The “some of my best friends” argument is notoriously weak, of course, and as Mark Joseph Stern points out in Slate, it is inappropriate here. Gorsuch’s rulings on Burwell v. Hobby Lobby Stores, Inc. and other cases give reason to believe that, notwithstanding his “colorful” pals, Gorsuch is likely to place the religious “conscience” of people and corporations above the rights of LGBT Americans and others.